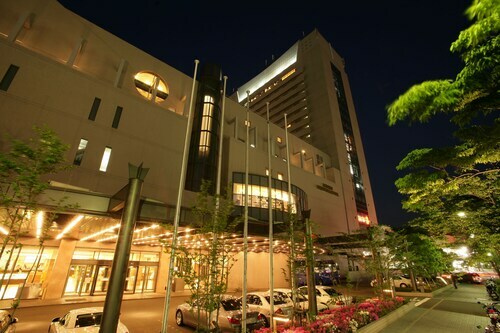 Situated in Kobe, this hotel is 2 mi (3.2 km) from Shokaiji Temple and within 6 mi (10 km) of Skymark Stadium and Kobe Green Arena. 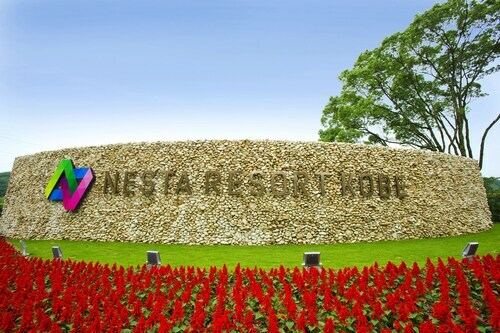 Kobe Universiade Memorial Stadium and Akashi Castle are also within 6 mi (10 km). Seishinchuo Station is 8 minutes by foot. 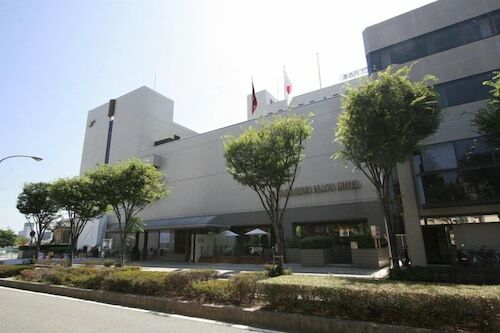 Situated in Miki, this hotel is within 12 mi (20 km) of Mikitetsudo Memorial Park, Tojoko Toy Kingdom, and Shokaiji Temple. 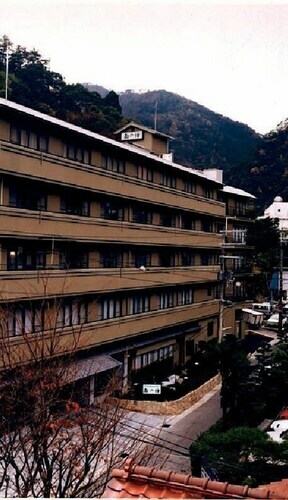 Shakubuji Temple and Yokawa Hotsprings are also within 12 mi (20 km). Situated in Ono, this hotel is 1.2 mi (1.9 km) from Iwashiro Shrine and within 6 mi (10 km) of Yahata Shrine and Mikitetsudo Memorial Park. Omiya Hachimangu Shrine and Miki Horseland Park are also within 9 mi (15 km). Ono Hata Station is 23 minutes by foot and Ono Station is 25 minutes. 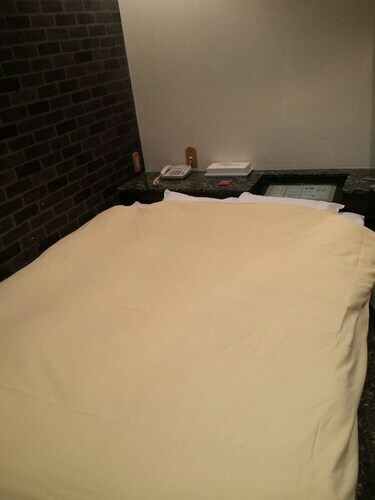 Situated in Kobe, this ryokan is within 9 mi (15 km) of Kobe Green Arena, Kobe Universiade Memorial Stadium, and Sumaura Park. Akashi Kaikyo Bridge and Akashi Castle are also within 12 mi (20 km). Kobe Kobata Station is 18 minutes by foot and Kobe Sakae Station is 23 minutes. Situated in Ono, this hotel is 2.6 mi (4.1 km) from Iwashiro Shrine and within 9 mi (15 km) of Mikitetsudo Memorial Park and Yahata Shrine. Omiya Hachimangu Shrine and Miki Horseland Park are also within 9 mi (15 km). Ono Kawainishi Station is 25 minutes by foot. 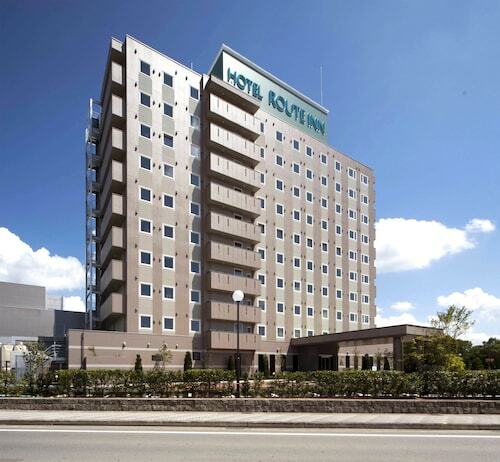 Situated in Kakogawa, this hotel is 1.1 mi (1.8 km) from Kakurinji Temple and 2.1 mi (3.4 km) from Hiokayama Park. Kenritsu Takasago Seaside Park and Sumiyoshidai Shrine are also within 6 mi (10 km). Kakogawa Station is 7 minutes by foot. 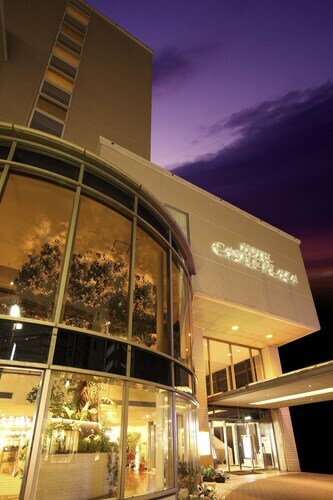 Situated in Kobe, this hotel is within 3 mi (5 km) of Akashi Park, Akashi Culture Museum, and Akashi Municipal Planetarium. Akashi Castle and Uontana Shopping Street are also within 3 mi (5 km). 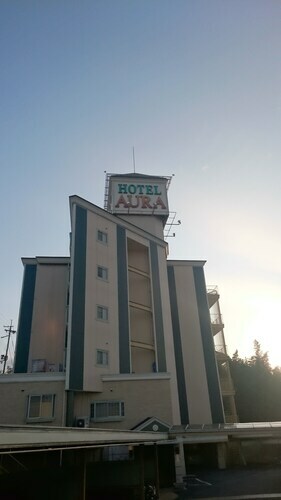 Situated in Akashi, this hotel is 0.2 mi (0.3 km) from PLiCO Nishiakashi and within 3 mi (5 km) of Aeon Akashi Shopping Center and Akashi Park. Akashi Castle and Uontana Shopping Street are also within 3 mi (5 km). Kobe Nishiakashi Station is only a 5-minute walk and Kobe Fujie Station is 23 minutes.